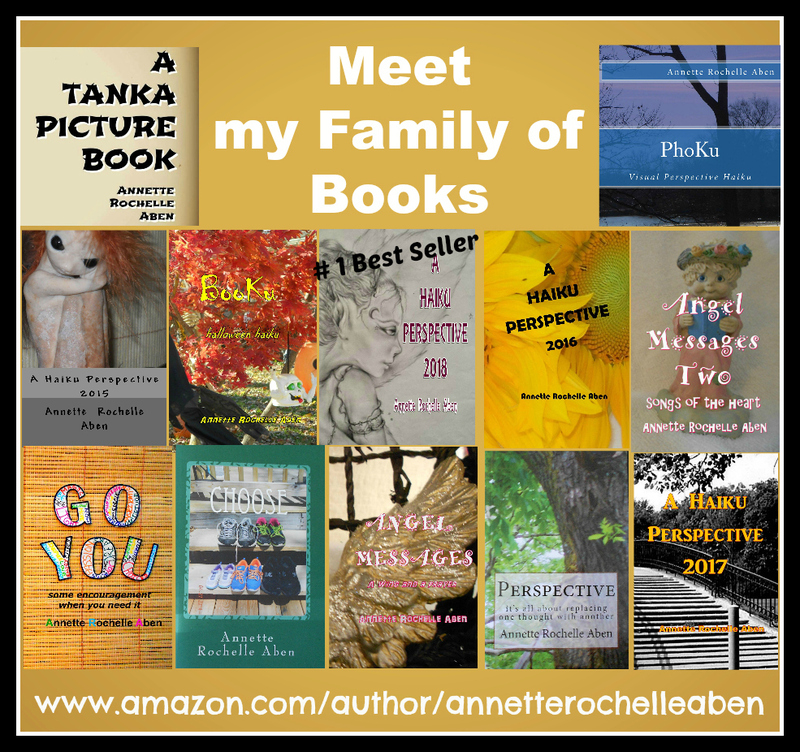 This entry was posted in Inspirations and tagged #1 Best Selling Author Annette Rochelle Aben, Annette Rochelle Aben Communicates, humor, Inspirations, mole hills, poetry, spring cleaning, tanka. Bookmark the permalink. LOL I know that feeling!